As golfers begin their journey with these precision-engineered clubs, they will be treated to an immersive "unboxing" experience. 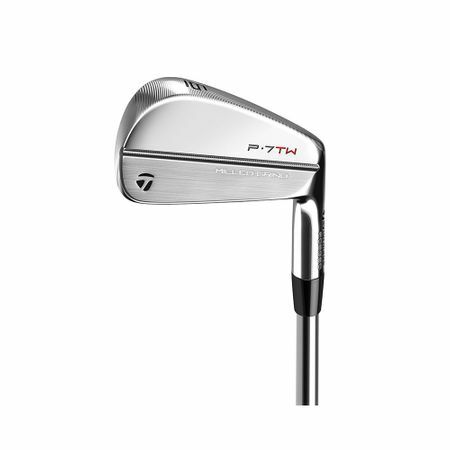 Constructed from premium materials, every detail of the P•7TW box has been carefully considered to unveil these irons in a way that pays tribute to the heartfelt collaboration of Tiger Woods and TaylorMade Golf. 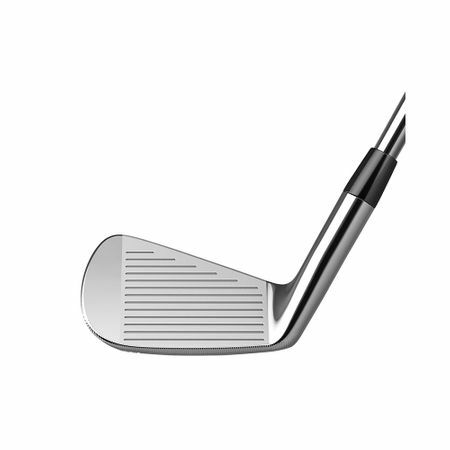 Each iron has been meticulously shaped to meet Tiger's discerning eye—longer blade length, thinner topline, progressive face height, and more. 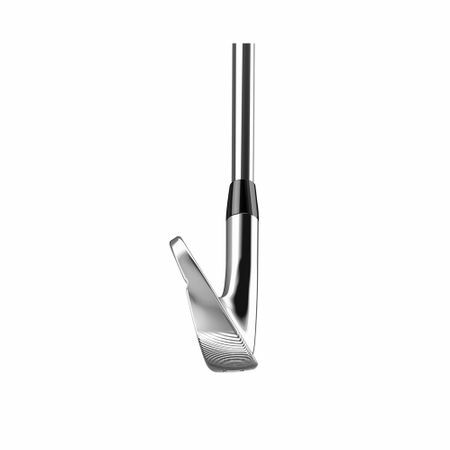 Milled Grind eliminates variances in sole geometry from head to head and ensures precision in every iron set, while the CNC machined sole geometry and a precise leading edge promote consistent turf interaction. 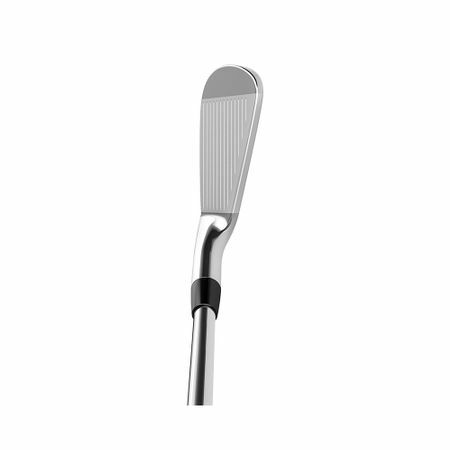 Precise tungsten weight placement engineered to improve trajectory control and promote a deeper feel at impact.